I still don’t know what the hell i just watched. Matt Damon and Jodie Foster star in possibly the biggest bomb of the summer (my opinion). This film had a very confusing storyline, slow paced movement among the storylines and a weak ending. 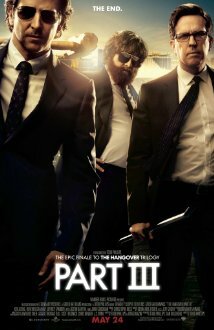 You could pretty much predict what happens in the film just by watching the trailer. There were a couple of things i enjoyed and that was the performances of Jodie Foster as the head of security on Elysium. She really brings a lot to the role as a snob who is trying to keep the poor class off of her land. 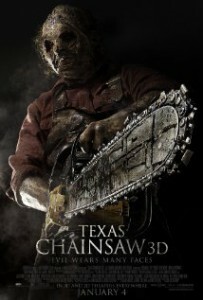 I also enjoyed Sharlto Copley as the rugged bad guy, Krueger. The film also has some decent action scenes, but that is it. 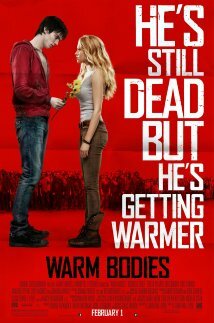 The problems with this film are the symbolism it expresses with our own world of overpopulation and a snobbish rich class. 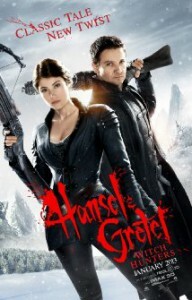 I am not saying that there is anything wrong with symbolism, but it was poured on WAY too thick in this film. Elysium is a look at the future that takes you on a ride through a look at the future. The problem with that look is that it only gets exciting in the final 20 minutes. It is within that time frame that we finally land on Elysium. Anything before that, is a long and boring look at characters in which we don’t ever receive a decent back story with. 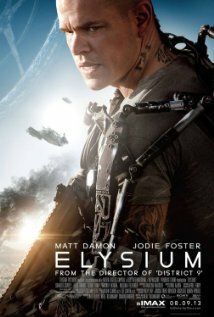 I don’t recommend Elysium unless you are a die hard Matt Damon fan. Even then, it would be hard for me to believe you would enjoy this. 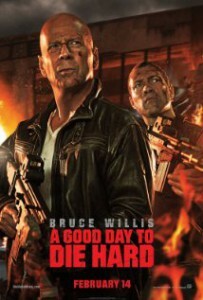 Not a bad little movie for the family. 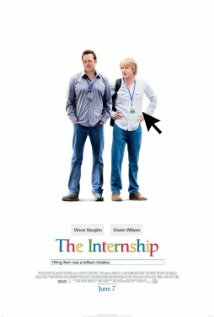 Billy Crystal brings his status quo of wit and charm to a slapstick movie that is a little different for him. I did only give this film a 5.5 because it does have some problems. This just doesn’t seem like the kind of film Crystal is normally in. 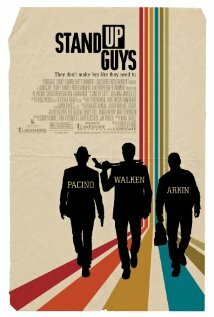 It does have it’s wits and charms, but the film seems more along the lines of a Kevin James or Adam Sandler film. I understand Crystal was cast because of the age of the character, but his kind of humor almost seems outdated in a film like this. The casting is also a bit of an issue with Marisa Tomei playing Crystal’s daughter. 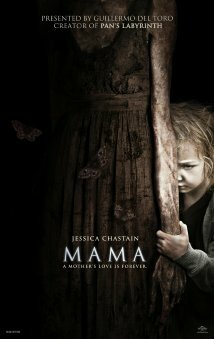 Billy is 16 years older than Marisa in real life and Tomei looks almost to old to play the daughter in this film. It’s a shame that Thomas Everitt Scott is left with nothing to do in this film. He is someone who i have come to admire a lot in the last 15 years as an actor, but he almost never stars in a film. 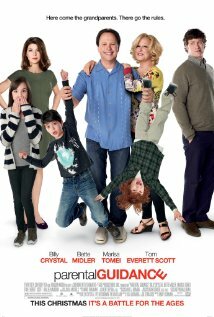 Parental Guidance had a couple parts that put more of a smile on my face than a laugh. Not sure if that is what the director was going for, but i look at this as more of a cute film than a funny one. The kids were a perfect fit for the movie. Bailee Madison is slowly taking over as one of the better child stars, today. If you have a family night, i recommend giving this a shot. I think it’s a film that the adults and the kids will get a kick out of.